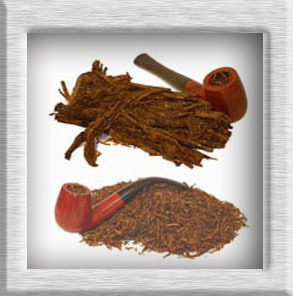 Buy Virginia Blends and Aromatic Pipe Tobacco at cheap prices online from Tobacconist Cigar Connoisseur based in the UK, including Comfort of Bath, Kentucky Nougat and many frederick Tranter Pipe Tobacco Blends. 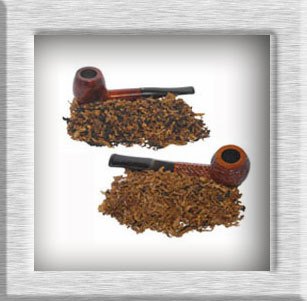 Buy Mixtures and Blends of Pipe Tobacco Blends at cheap prices from Tobacconist Cigar Connoisseur based in the UK, including Elizabethan, Balkan Mixture, Oriental, Scottish Mixture and those with a Latakia blend. Buy American Style Pipe Tobacco at cheap prices online from Tobacconist Cigar Connoisseur based in the UK, with many aromatic flavours including black cherry, coffee and black cordial. 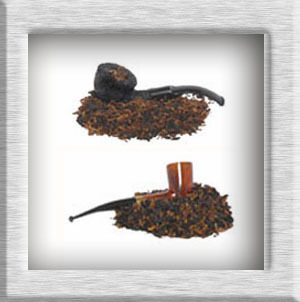 Buy Virginian Navy Cut and Flake Pipe Tobacco at cheap prices online from Tobacconist Cigar Connoisseur based in the UK, such as Dark Flake, Light Flake, Irish Sliced and Full Virginia.